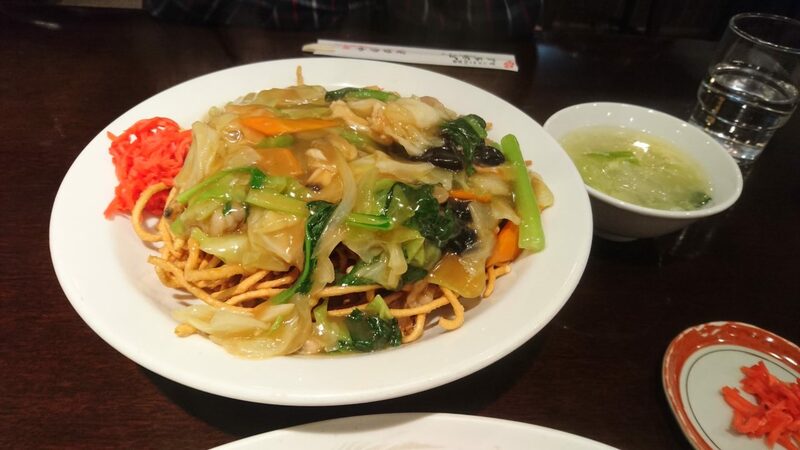 In addition to seafood and Japanese cuisine, Itoigawa is home to a number of Chinese restaurants, serving everything from dim sum to Peking duck. Not in the mood for seafood? 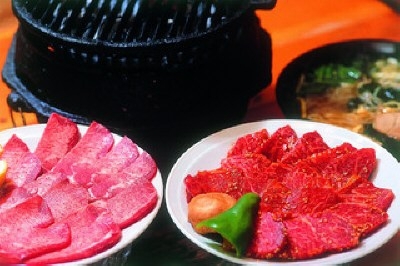 Stop by one of Itoigawa’s yakiniku restaurants. 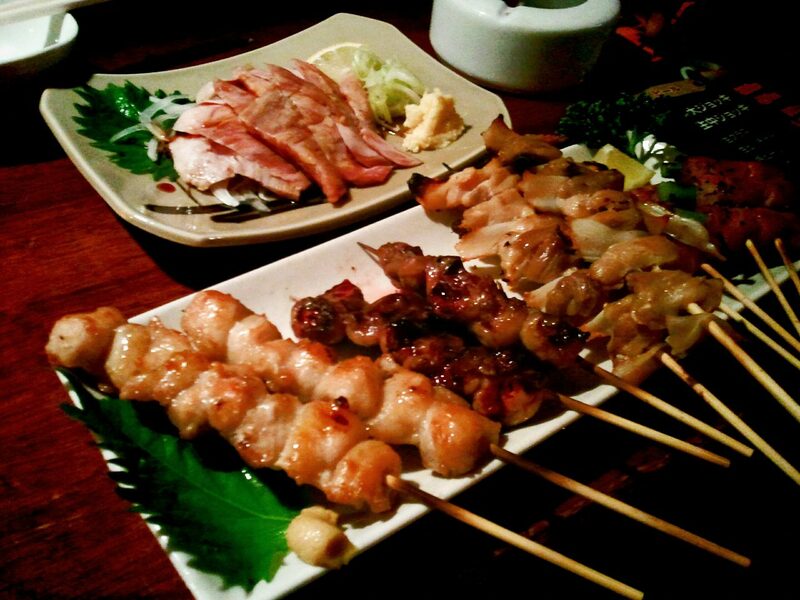 Yakiniku, Korean-inspired Japanese barbecue, is a fun and delicious way to spend the evening in Itoigawa.